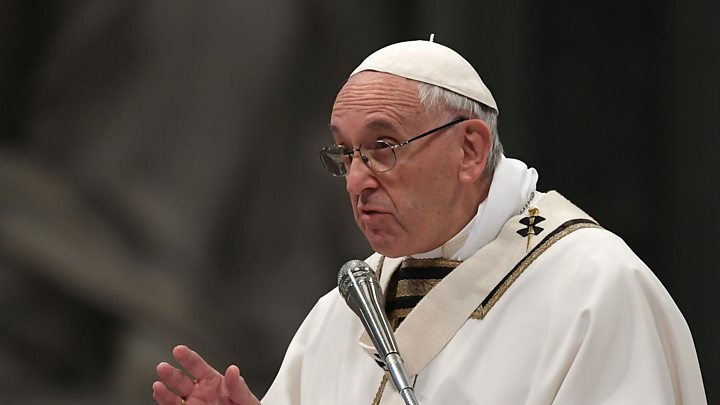 Pope Francis did not accept the resignation of the Archbishop of Lyon, Cardinal Philippe Barbarin, because the bishop’s guilt is not absolute. Barbarin went to the Pope to offer his resignation after he was convicted by a judge in Lyon on March 7 for failing to report child abuse by a priest. Priest Bernard Preynat, who abused at least seventy boys from a scouting group in the 1970s and 1980s, was silent for many years thanks to the silence of, among others, Cardinal Barbarin. The indictment against the spiritual leader was: endangering third parties.